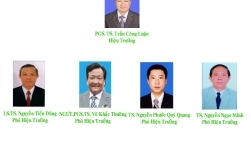 With their enthusiasm for education, a number of investors and former leaders of Can Tho City established a private university in Can Tho City to train talented individuals for the region and localities. 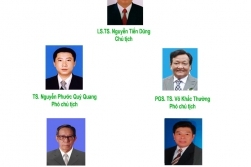 Tay Do University was officially established on March 9th, 2006 under Decision No. 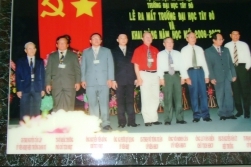 54 / QD-TTg of the Prime Minister and known as the first private university in the Mekong Delta. 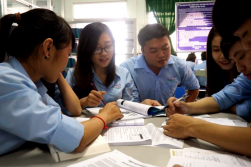 The university has been providing courses at various levels.